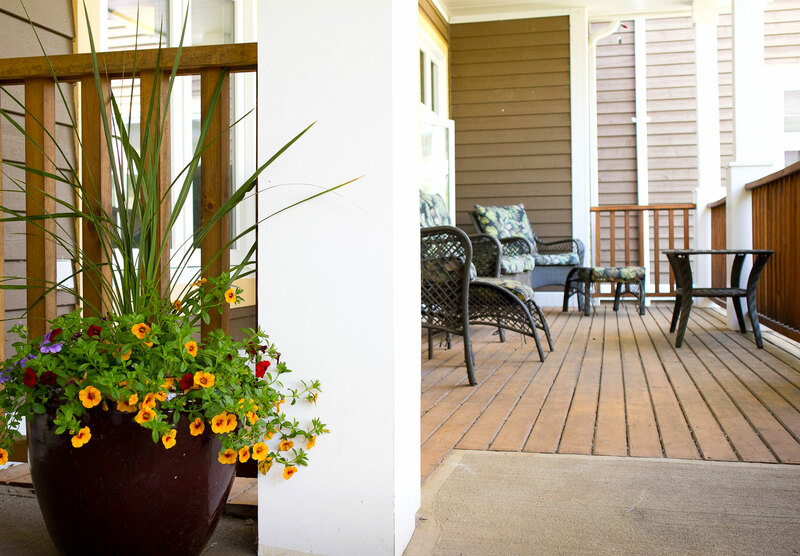 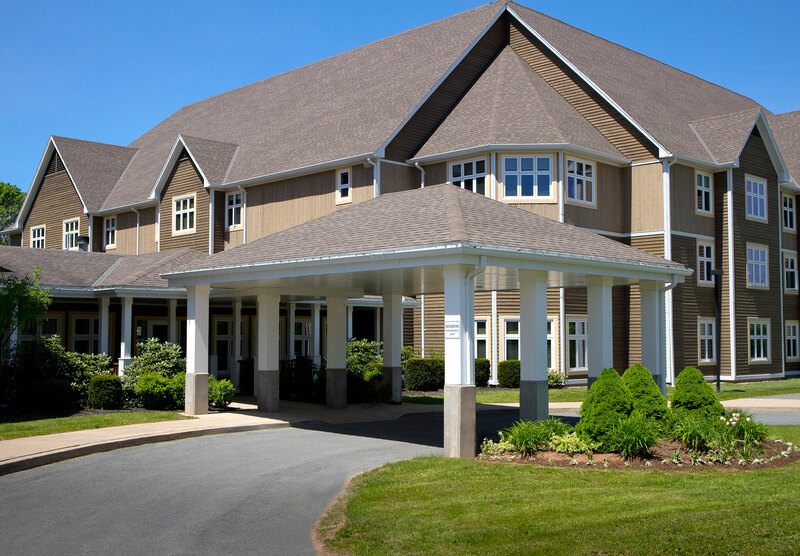 Wickwire Place Assisted Living Residence is located in the town of Wolfville, Nova Scotia. 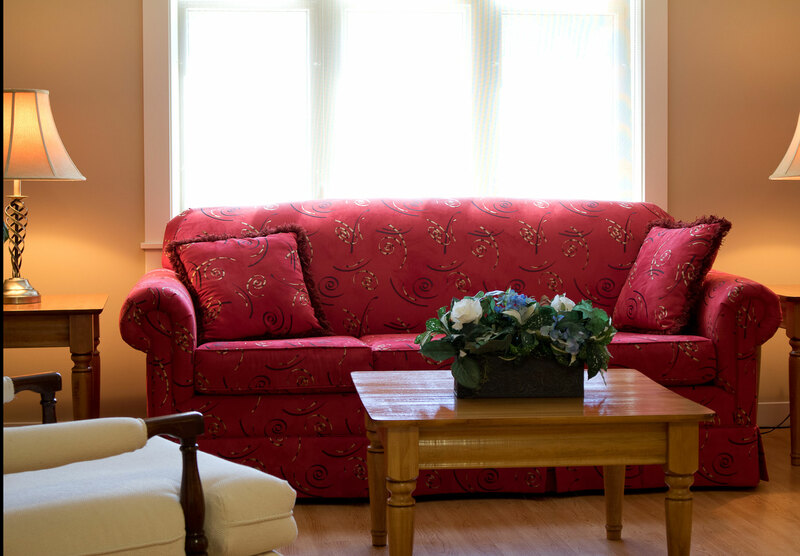 Enjoy comfort in your own apartment combined with an array of supports and amenities designed for your pleasure, convenience and health. 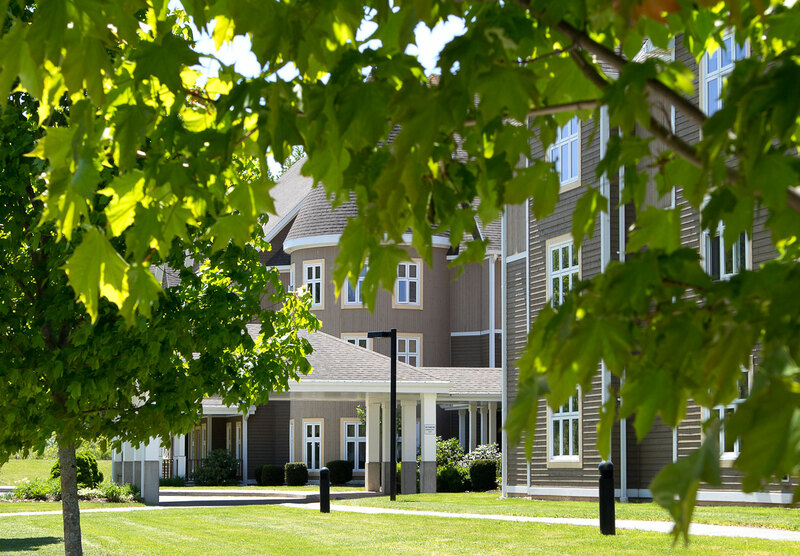 Wickwire Place offers a welcoming, independent lifestyle with onsite dining, housekeeping, maintenance and security convenience. 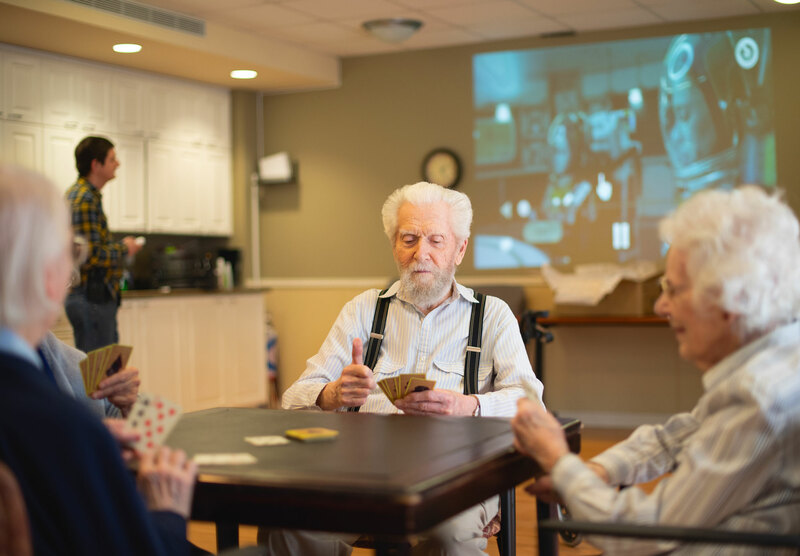 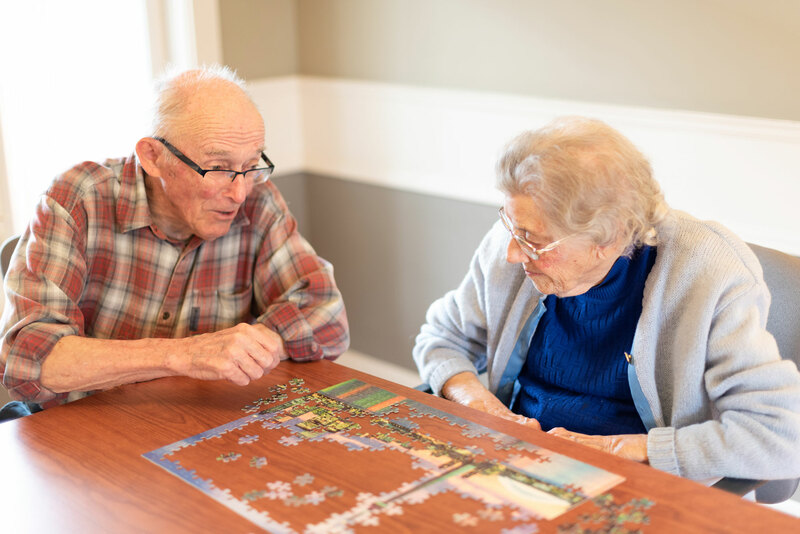 We offer opportunity to age-in-place by providing a safe, worry free community that will nurture the mind, body and spirit. 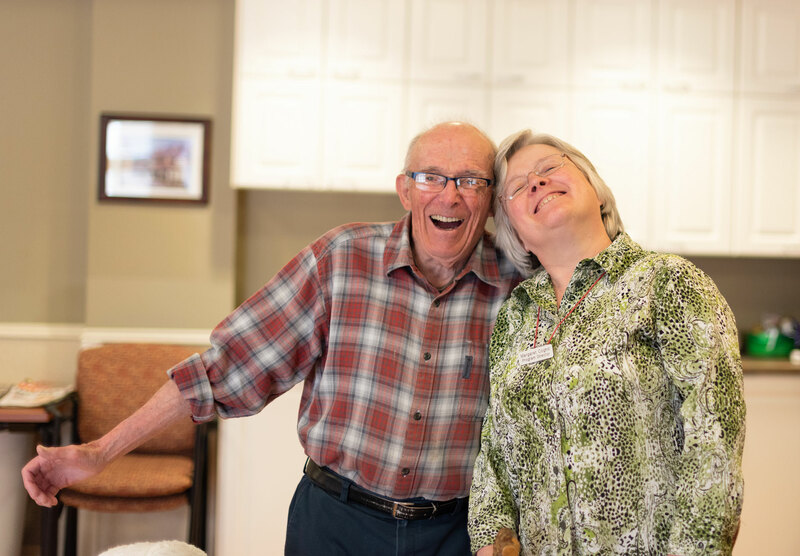 We strive to make a difference in the lives of our tenants.